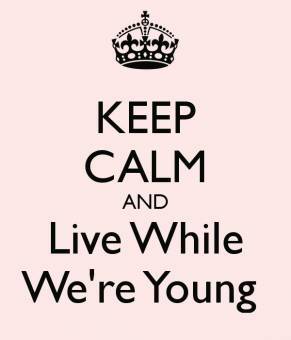 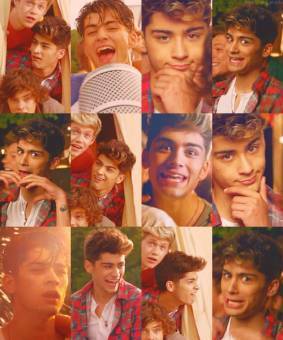 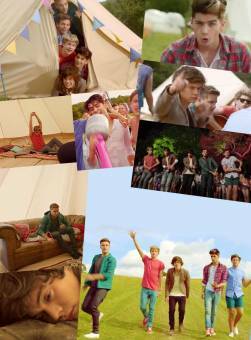 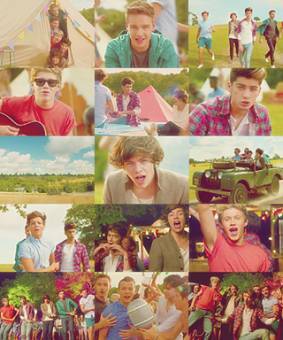 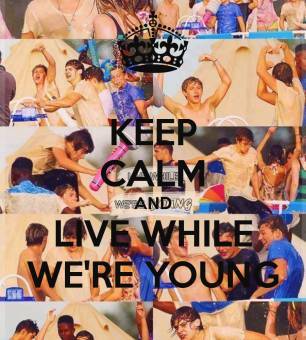 1 Year Of Live While We're Young!!!!!! 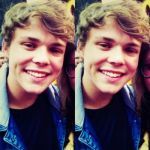 Hey girl I'm waiting on you, I'm waiting on you Come on and let me sneak you out And have a celebration, a celebration The music up, the windows down. 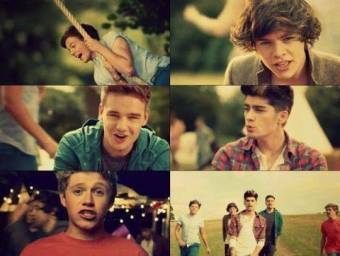 Let's go crazy, crazy, crazy till we see the sun I know we only met but let's pretend it's love And never never never stop for anyone Tonight let's get some and live while we're young. 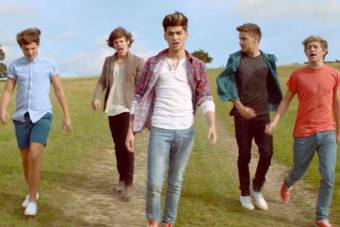 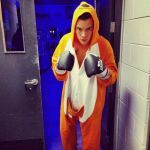 Crazy, crazy, crazy till we see the sun I know we only met but let's pretend it's love And never never never stop for anyone Tonight let's get some and live while we're young. 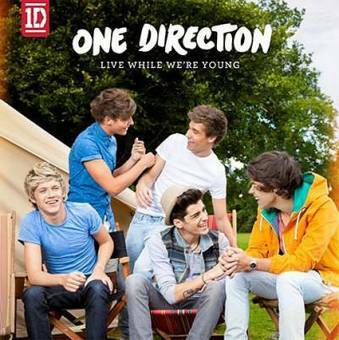 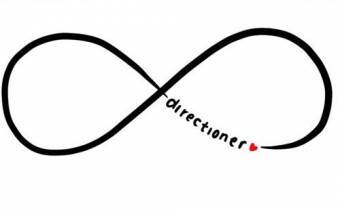 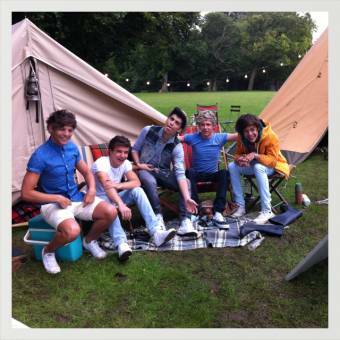 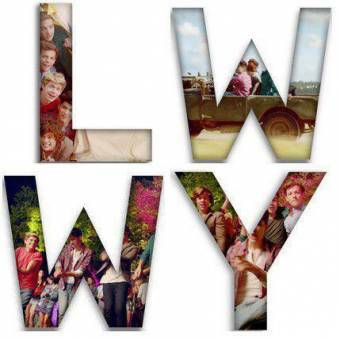 What Makes You Beautiful, Stole My Heart o Live While Were Young ¿ QUE CANCION TE GUSTA MAS ?